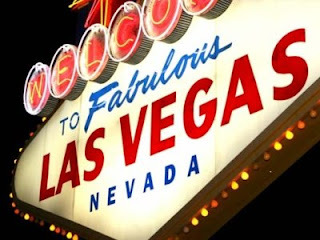 Traveller's Tales: Off to Vegas! Wishing you an exciting trip - take care (also of your credit cards :lol:) and keep us posted! Vegas... I want to say Have fun, but there is no need to... You can't help but have fun... :D Looking forward to the trip reports..
"About 150 couples get married in Las Vegas every day" lol ...I guess thats part of the gamble too ..
Hope you have a great trip and we'll get some awesome stories too!!! @beaverboosh: That will be difficult. The French Laundry requires reservations two months in advance. @backpakker: Ha ha, you can say that, I guess!